I have a new book coming out at the beginning of September entitled Enjoying God: Experience the Power and Love of God in Everyday Life. This book is really important to me. I’ve now written over 40 books, but I believe this could prove one of the most significant. Christians rightly talk a lot of about finding joy in Christ. When we face temptation or discouragement we tell one another that our joy should be in Christ. But what does that actually look like on a day to day basis in the rough and tumble of ordinary life? That’s what this book is about. I want Christians to enjoy God, but more than that, I want them to enjoy God when they’re washing the dishes or commuting to work. At the heart of Enjoying God is the conviction that we need to think how each person of the Trinity is relating to us and how we should respond. To think about relating to God is too abstract. After all, what can we know of the divine essence of God, the God-ness of God? But God the Father, Son and Spirit each relate to us in a personal and intimate way – just as they have related to one another throughout eternity. What I try to do in the book is highlight the key ways in which the Father, Son and Spirit are each relating to us every day. So the book shows how we can experience the presence of the Triune God in the nitty-gritty of our lives. Essentially it’s an attempt to rework John Owen’s classic work Communion with God for 21st-century readers. Enjoying God is available here from Amazon. From the authors of Scripture onwards, the Lord’s people have always known that the purpose of life is “to glorify God, and to enjoy him forever”. But each generation, in fact every Christian, needs to discover this anew. And the way is not an easy one. But it is the only path worth taking. In “Enjoying God”, Tim Chester shares his own experiences in walking along this gospel road and issues a warm invitation to join him. 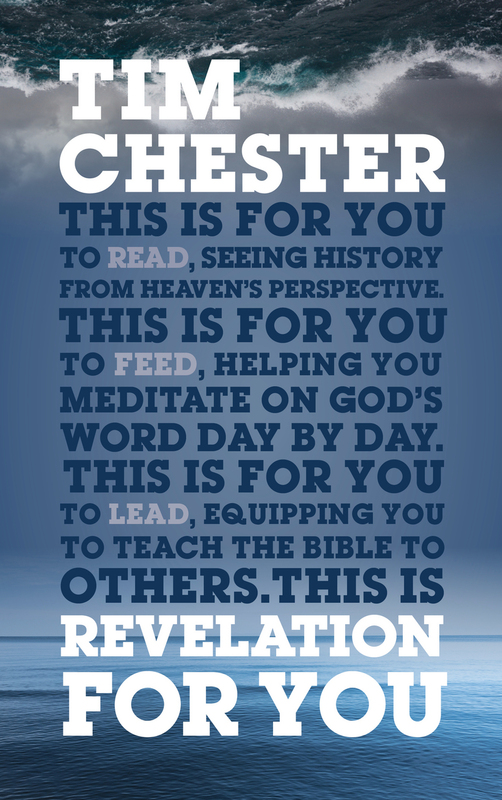 Accept it, and, with Tim Chester as your guide, you will never regret it. Winsome in its unpacking of theology and compelling in the sweep of its applications, “Enjoying God” is neither an essay on the Trinity nor a “how to” manual, but something close to both. It is among the best of the rising number of books that instruct Christians on how to cross the bridge from enjoying God on the Lord’s Day to enjoying God every day. 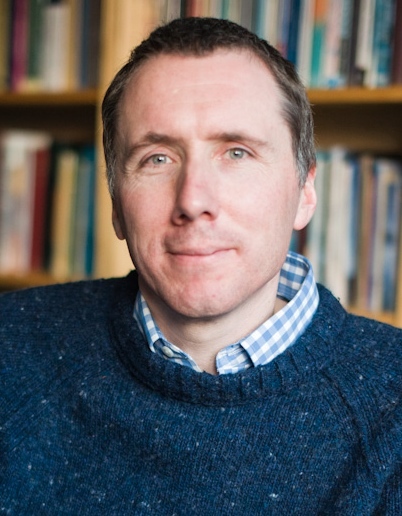 Tim Chester is in no danger of making God little more than a useful utility to increase our pleasure; he is far too God-centred and gospel-centred for that. But if we desire to experience for ourselves a little more (one of Tim’s favourite words) of the truth that in God’s presence there are pleasures forever more, we shall be hard-pressed to find a better guide. I’m so often reassuring myself and others that feelings aren’t a good sign of my spiritual state that I forget to seek and enjoy communion with God. This book reminded me of all sorts of ways in which the Lord is offering me himself to enjoy. We talk a lot about knowing and glorifying God, but what about enjoying him? And not just as an abstract Being, but as the Father, the Son and the Holy Spirit—enjoying each Person in all of his difference as well as divine unity? And not just in happy times or at church, but in every circumstance of life? It just keeps getting better and better as you turn each page of “Enjoying God”. This book will lift you into the presence of the Source of all joy. The best books are biblical, practical, personal, pastoral, and worshipful. “Enjoying God” is one of those rare books that excels in each area. I commend it highly. “Enjoying God” is gourmet food for the weary soul. 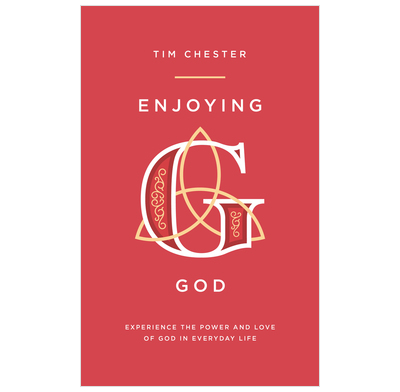 Tim Chester shows us how we can really, expansively, and truly enjoy our communion with God—not by any weird spiritual techniques but by drilling down into our oneness with him. As we understand the three Persons of God more richly, we are invited into a more vivid and real experience of him. This is profound truth in simple and engaging writing.